Our dedicated team of project engineers are highly experienced in designing, manufacturing and installing bespoke heating and ventilation systems. Our service includes site management, coordination with health and safety assessments, full system maintenance and emergency responses within 24 hours. You will also receive operation and maintenance manuals, and continuing aftercare. 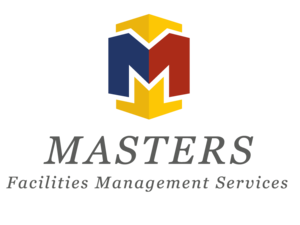 Use of the Masters FM CAFM Computer Aided Facilities Management Help Desk for reporting Reactive Maintenance tasks and appointing new project work / receiving client enquiries. 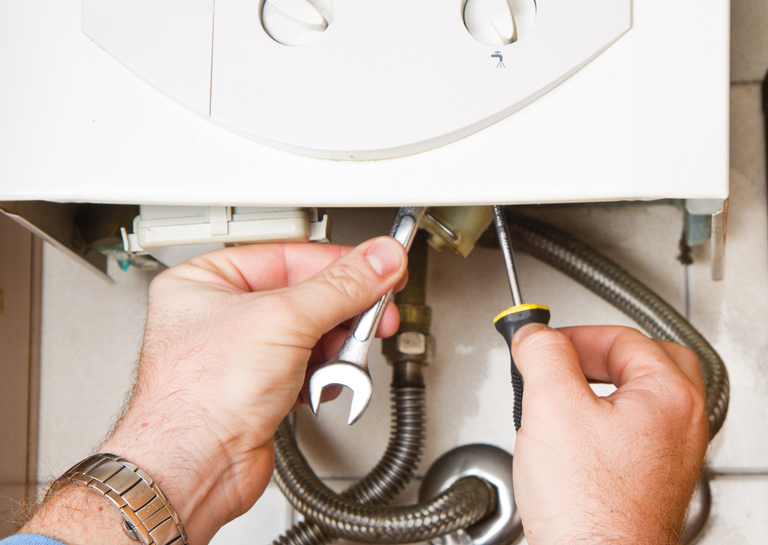 As a ‘Gas Safe’-accredited company, we are primed to install and service every type of commercial, industrial and domestic gas system. To minimise disruption to your business, we can weld pipework within our workshop. For your complete peace of mind and security, we also undertake gas safety certification and comply with every regulation regarding pipework.